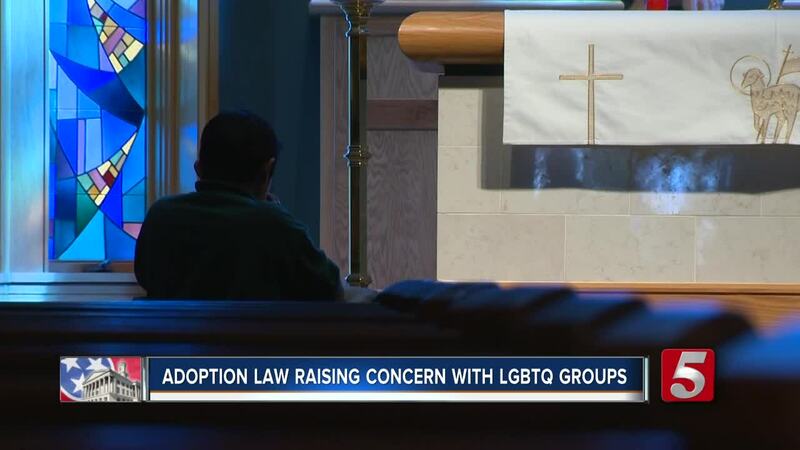 NASHVILLE — A newly introduced bill in the Tennessee legislature would allow adoption centers to say "no" to prospective parents if the adoption conflicts with their "sincerely held religious beliefs." 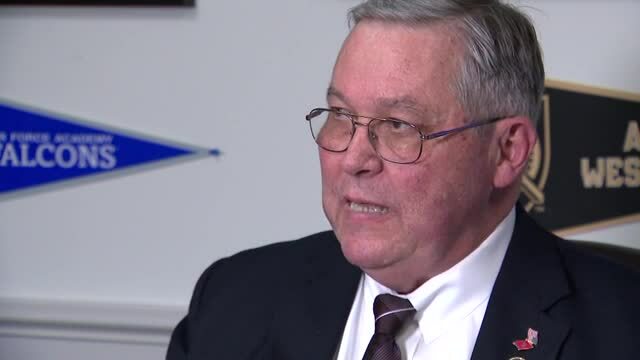 Rep. John Ragan, who is sponsoring the legislation, admits the bill is "discriminatory," but justifies it because he says all religions discriminate against each other. House Bill 1152 would also protect adoption centers from punishment by a state or local government for denying an adoption. It states an adoption center can choose to deny an adoption if it conflicts with their "sincerely held religious beliefs." However, those "beliefs" would have to be contained in a written policy from the agency. The bill is sponsored by Ragan and Sen. Joey Hensley. Ragan says it is about protecting the rights of religion as based in the constitution. He said religious organizations that provide adoptions shouldn't be forced to contradict their beliefs. "If it was a Catholic adoption center and someone came in who was Muslim, they could tell them no? WTVF's Kyle Horan asked. "That's correct," Ragan responded. "By definition it is discriminatory. Religions discriminate against non-members of their religion. The issues we are facing now, benign situations, where there is no conflict, everybody lives as they should. I mean we get along with each other. The only rub comes in when the government comes in and tries to force one religion over another," Ragan said. Members of the LGBTQ community are particularly concerned about the bill, saying it would impact them as well as single parents. Executive Director of Tennessee Equality Project Chris Sanders says the bill will discriminate beyond religion. "So many people have struggled to form families," Sanders said. "And now is not the time to turn back, when we have children who need a loving home and we have parents who are ready and fit and meet all of the objective criteria, there's no reason they shouldn't be together. And certainly, religious discrimination should not be grounds for that." There's another very similar bill in the state legislature that also says an adoption center can deny an adoption based on moral beliefs." Ragan says he plans to work with the lawmaker behind that bill.